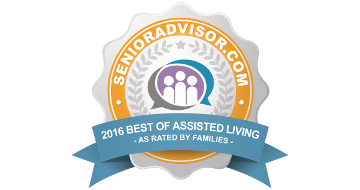 My goal at Foothill Assisted Living is for every resident and family member to be treated with genuine love, care, respect, and dignity. I hope to make a positive impact on the lives of our residents, staff, and community. 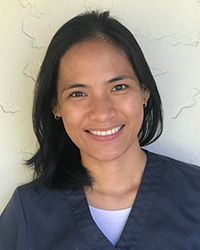 I bring 16 years of background experience in Skilled Nursing in the capacity of C.N.A, R.N.A, LVN Charge Nurse, Treatment Nurse, Infection Control Nurse and Director of Staff of Development. Family is everything to me and when not at work, I spend my time with my wife and children. In college, I completed a Bachelor’s degree in Business Management, but nursing has always been my calling, so I went back to school to get my nursing degree. I feel so fortunate to have the opportunity to work with seniors who have touched so many lives, including mine. I realize that if I can put a smile on my resident’s or team member’s faces, I have done a good deed for the day. My favorite part of the job is knowing that I have made a positive impact in someone’s life each day. In my spare time, I love to spend time with my three children and husband. We love watching movies and watch sporting events that my kids participate in. 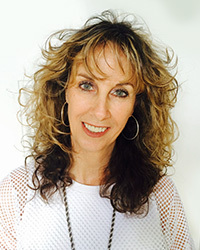 “Foothill is a unique and charming community and I consider myself extremely fortunate to be a part of the team here.” I care deeply about the families that come to us with the challenges of transitioning into a senior community, and we provide assistance every step of the way, relating with compassion and concern. 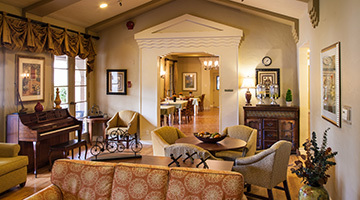 I bring over twenty years of experience in the Health Care arena to Foothill working with Skilled Nursing Facilities, Rehabilitation, Assisted Living communities and Dementia care. Jenniffer states, “Activities are so much more than mere board games or arts and crafts. They are unique moments throughout the day that evoke giggles, smiles, and emotion to create new memories. Foothill Retirement is not simply a name on a building. It is a cozy community of caring hearts and souls where friendships are built and the patterns of everyday life glisten”. 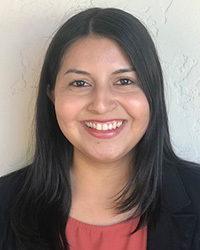 Jenniffer was born and raised in Los Angeles and holds an Undergraduate Degree in Science of Kinesiology and a minor in Pre-Physical Therapy from Pasadena City College. She is still pursuing her license as a Physical Therapist. 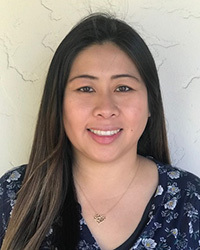 In her free time Jenniffer loves to play tennis, bowl, paint, take photographs, travel and go hiking with her dog Bowzer. 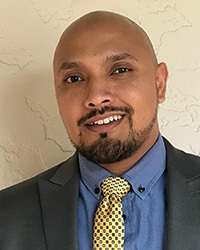 Mario’s role is a hands-on position, involving timely and courteous service to residents and staff. He keeps our building in immaculate condition, performs repairs, responds to emergencies and oversee’s the grounds. 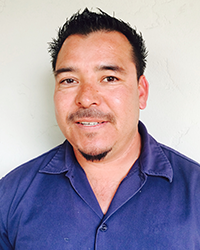 Mario has been at Foothill since January of 2009 and enjoys providing a safe, clean and beautifully maintained community that the residents are very proud to call home. Blanca, our Executive Assistant, is the ambassador at Foothill. She greets visitors and guests and works closely with the families on a daily basis. Some of her responsibilities include billing, payroll, assisting with tours, and lending her support in various ways. Blanca has been with Foothill since 2017 and plans to pursue a career in nursing. She loves working with the residents here at Foothill.